Hand-crafted petite pecan pies roll through the foothills for a day of lavish tailgating & steal the attention of football fanatics. 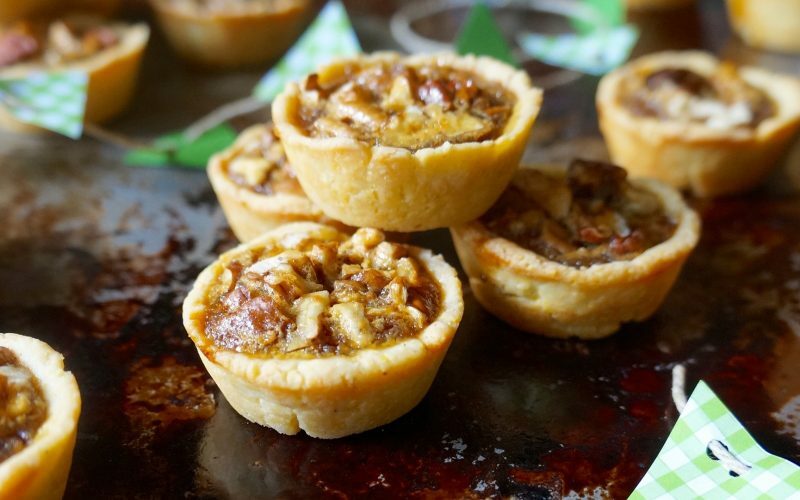 Graced with a collection of fine Tennessee players, whiskey & sorghum, the handsome tartlets can be prepared following basic fundamentals & they’re even easier to pack for a Rocky Top road trip. The sorghum delivers a refined flavor or try it in a batch of Gridiron Whiskey Caramel Corn for another decadent tailgating snack idea. Sorghum is an extremely versatile, drought-tolerant crop filled with essential nutrients that can be used in numerous capacities from livestock silage to a gluten-free food alternative. It’s also the South’s answer to good quality syrup. Bold yet well balanced, Tennessee grown sweet sorghum cane is harvested in the fall & pressed for juice directly in the fields. The juice is then boiled & evaporated creating the coveted syrup. Use as a pure substitution in place of molasses, corn & maple syrup for a distinctive upgrade in your favorite recipes. Let the travel-friendly advice below guide you & get ready to enjoy first-string refreshments courtesy of the opponents mainstays all the while winning a bevy of compliments with a well-curated roster of game day goodies. The whiskey leans in like a brush against her forehead at the end of a long evening. Beat the cream cheese & the butter with a stand mixer until smooth. Scrape down the bowl sides with a rubber spatula. Blend in the flour & the cornmeal on Low speed until a dough forms. Divide the mixture into 24 pieces & roll into balls. Press the dough balls into each space of a lightly greased 24-cup mini muffin tin. Press the mixture evenly on the bottom & up the sides. Chill 30 minutes. Preheat the oven to 350 degrees. Portion the pecans between the dough in the muffin cups. Whisk together the brown sugar, the sorghum, the whiskey, the vanilla & the salt. Gently fold in the egg. Divide the mixture between the muffin cups. Bake 22 to 25 minutes or until the crust is golden & the filling is set. Let stand 5 minutes. Gently loosen the pies with a pairing knife. Cool completely in the pans. Break the plain & score big time touchdown points with tailgating fans. Top the petite pies with a mini scoop of premium vanilla ice cream or serve several in Mason jars, a la mode, with chocolate sauce. 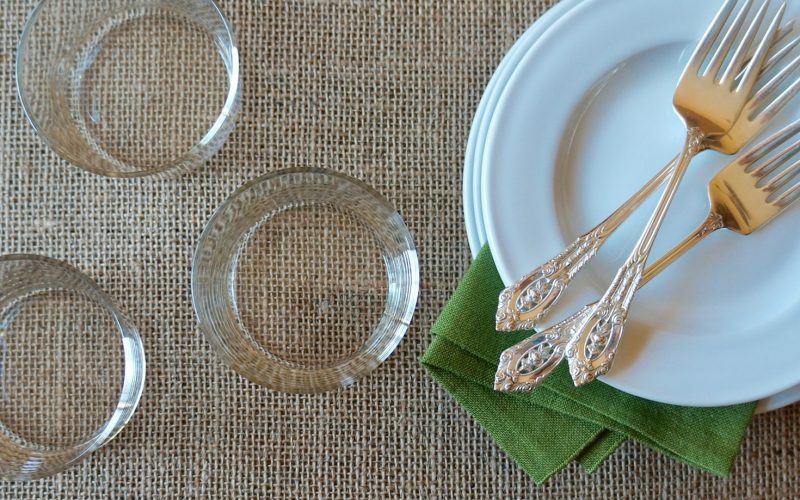 Follow these tips to arrive to your tailgating social with a lovely offering. Stack rows of these irresistible treats in plastic containers with lids. Top with a sheet of parchment paper & line ’em up again. Go long ways & keep the huddle close for a snug fit. Add one more piece of parchment paper before popping on the lid. This defensive move will guard against a tackle in route. The pies will look great without sacrificing crumbly crusts.